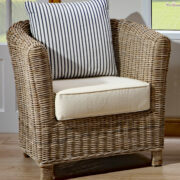 Cushions cover fabric choice, please click on fabric tab. 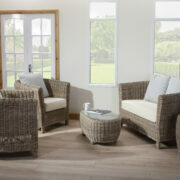 Carbis Bay, more compact, but still with a generous comfort level, if space is restricted, Carbis Bay could be perfect. 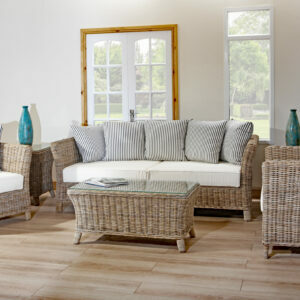 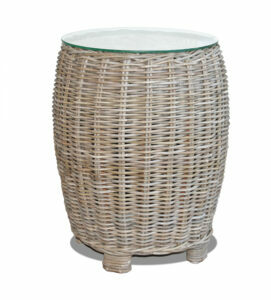 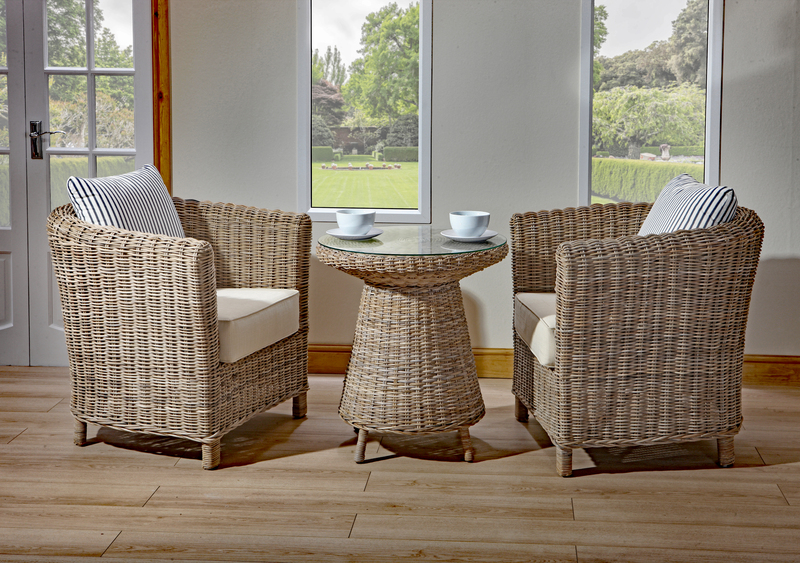 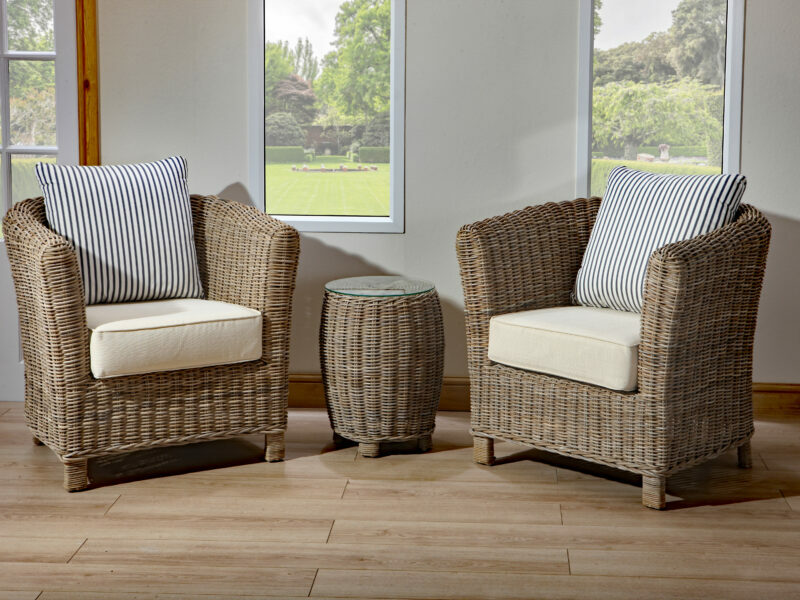 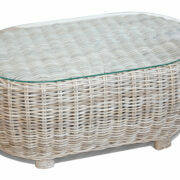 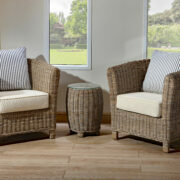 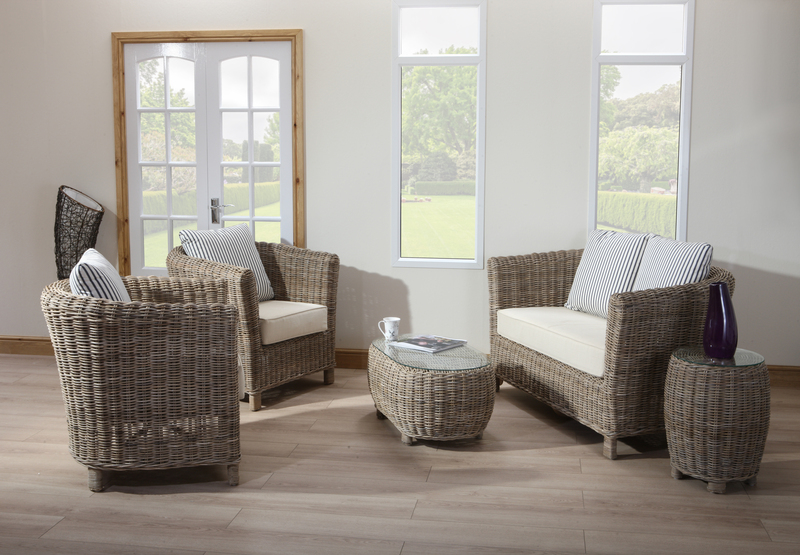 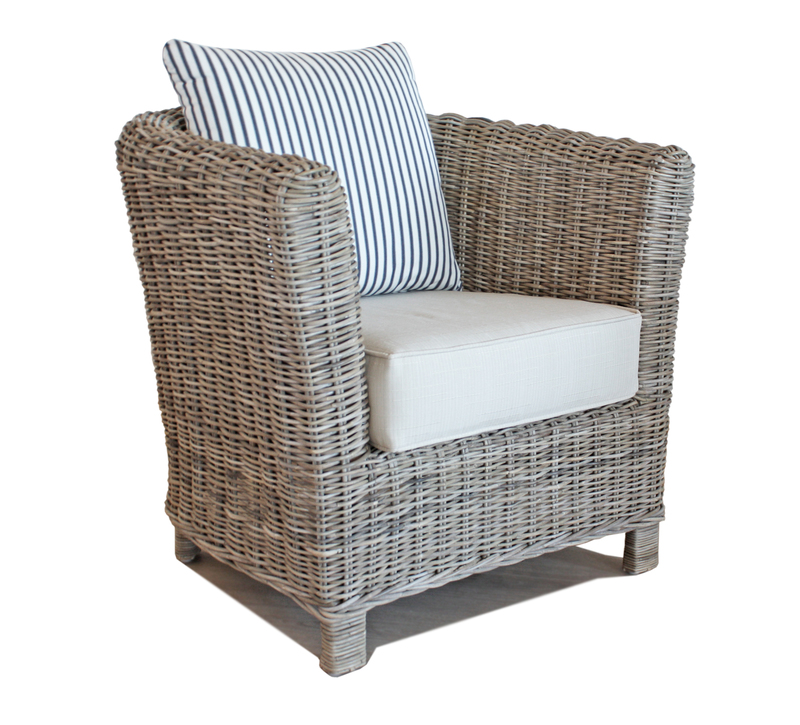 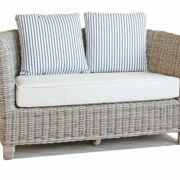 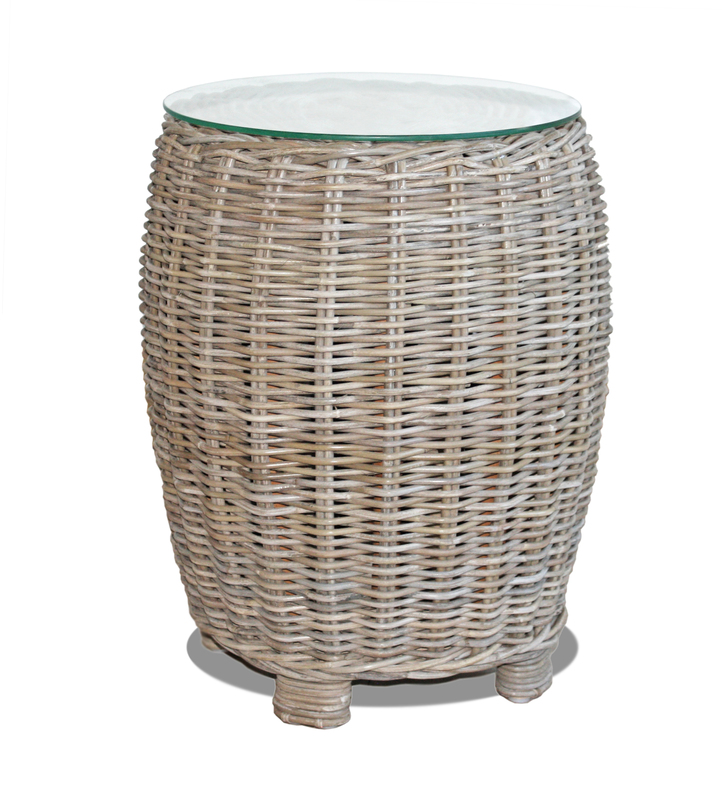 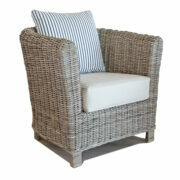 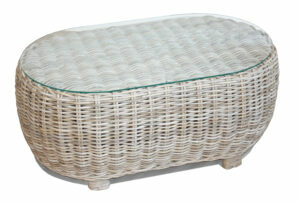 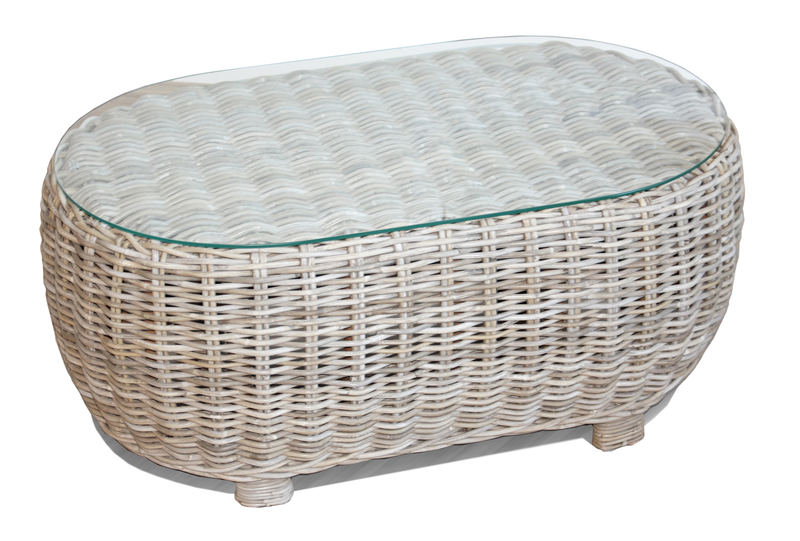 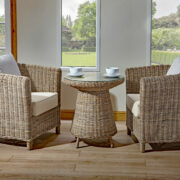 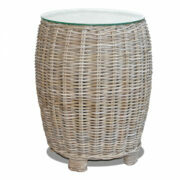 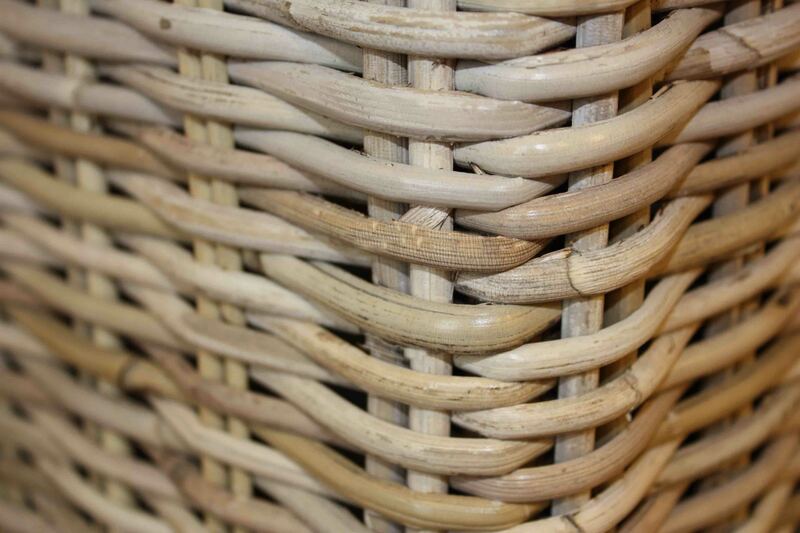 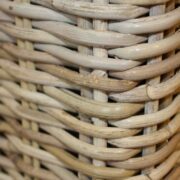 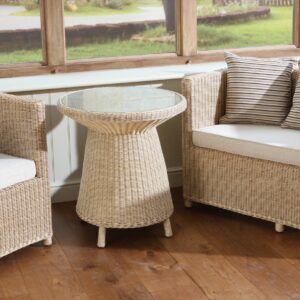 Very sturdy design with tightly woven Kubu Grey rattan, offering naturally soft grey tones in a curvaceous style of full round back with soft rolling arms. 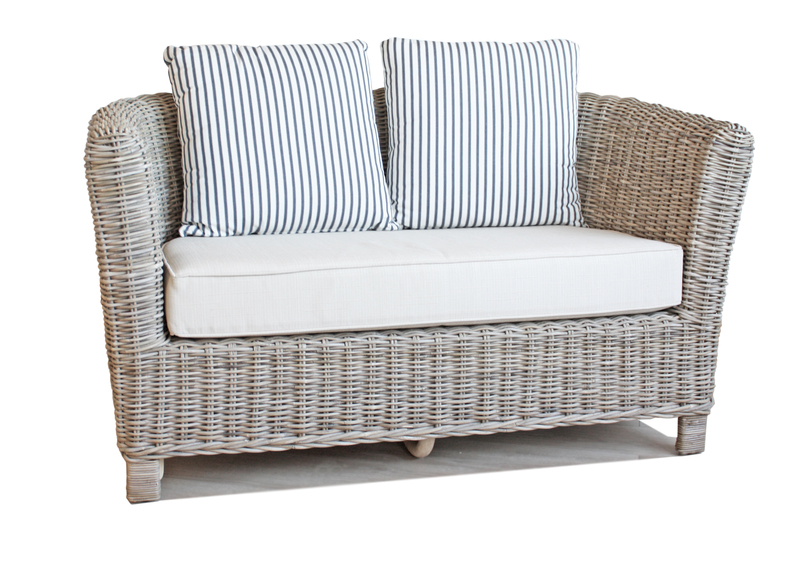 A generous seat cushion with large soft and inviting pillow back. 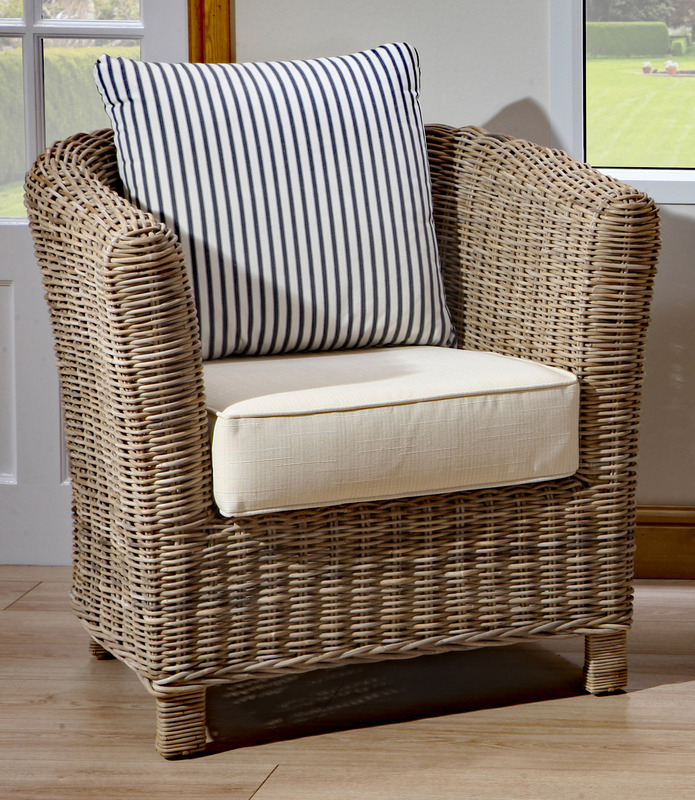 Chose your cushions to compliment your home, grab a book, sit back and enjoy. 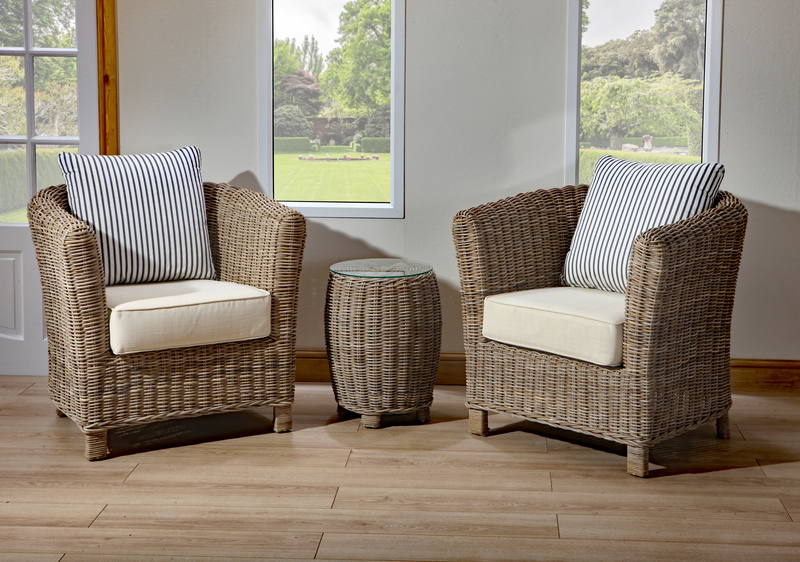 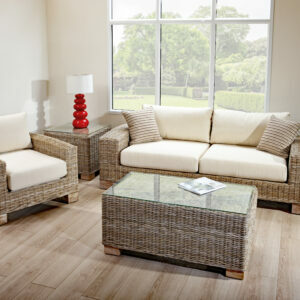 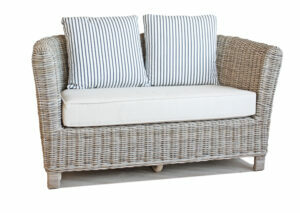 Carbis Bay is available with Arm chair | Love seat | Oval coffee table & round side table.